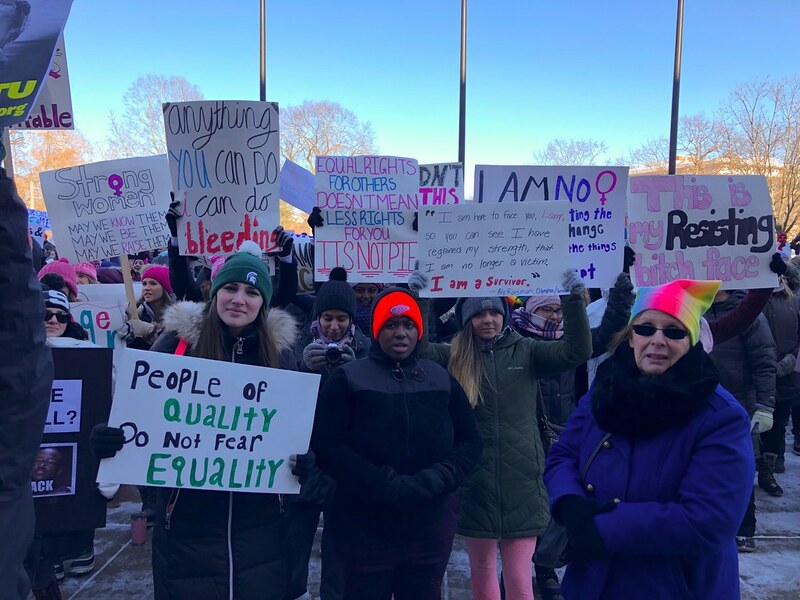 EAST LANSING - Carrying signs of all shapes and colors while shouting “Love trumps hate!” the below-freezing temperature didn’t stop hundreds of men, women and children from bundling up and marching for women’s rights on January 20, 2019. For the past two years, the women’s march was held in Lansing. This year, however, the main march was moved to Detroit and another march took place at Michigan State University’s campus. The march started at the MSU Union and proceeded to the Hannah Administration Building where a rally took place. Governor Gretchen Whitmer kicked off the rally. Debbie Miszak was the lead organizer of the march on behalf of the MSU Women's Council. She said the march focused on the healing of sexual assault survivors at MSU. 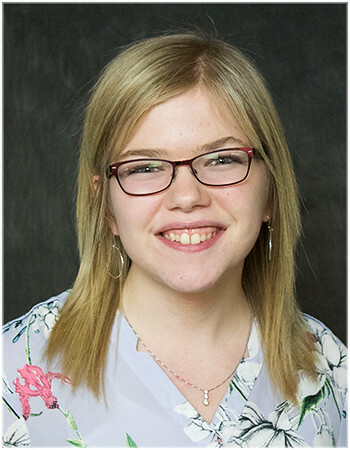 "There's still a lot of healing that MSU needs to provide to survivors of sexual assault - both survivors of Larry Nassar's sexual assaults and other sexual assaults that have occurred on this campus that haven't been reckoned with properly,” Miszak said. One MSU student saw the march as a way to raise awareness about equal rights and using your voice. With 53 women in Michigan's legislature, including governor, attorney general, secretary of state and Congress, this is just the beginning. "2020 is coming, so what are you [going to] do?" Representaive Sherry Gay-Dagnogo said. “Fight back!” the crowd yelled.